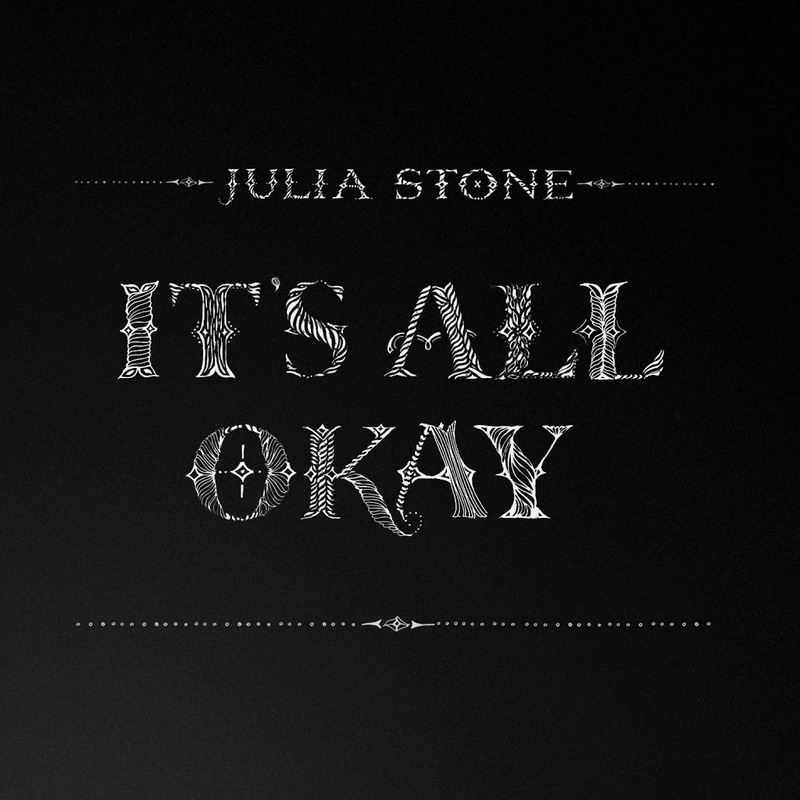 Julia Stone’s brand new single ‘It’s All Okay’ was serviced to local radio this week. 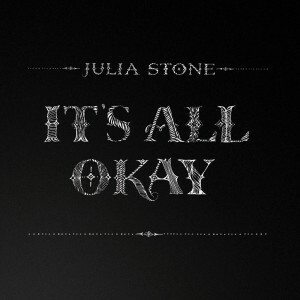 It’s the first single to be lifted from the songstress’ new album ‘By The Horns’, which is due for release in the middle of May and sees Julia venturing into more uptempo territory. Now enter the official video. It sees a blonde Julia driving into the night, searching for something she’s unlikely to find. All the while she sings about the love she’s lost – the love who’s found their new special someone and who’s living the life she wished she had. We really like this track. Ambling and elegant, the piano (especially at the beginning) sounds like it could be from a French art house film. Julia’s vocal and the accompanying harmonies are nothing short of sublime. Bewitching stuff.